Roofs, gutters, ridge pieces, chimney stacks, pipes, lightly trafficked balconies etc. Restore old roofs with easy to apply Fillcoat Fibre Roof Paint, and achieve a tough waterproof coating, that is elastic and able withstand thermal movement. 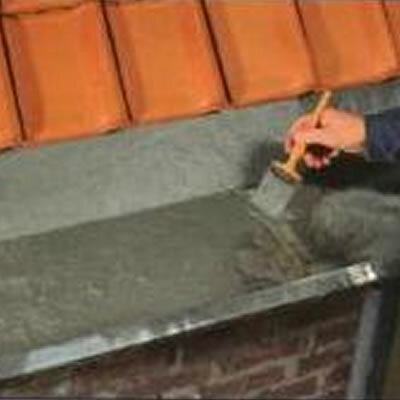 Addition fibres aid crack bridging over poor surfaces. Can be applied in most weather conditions except snow and sub-zero temperatures. 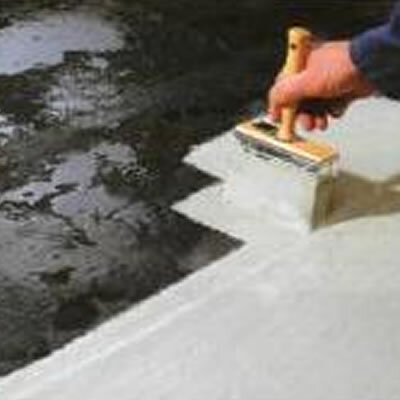 Prime porous surfaces (concrete, fibre reinforces corrugated roof panels, stone, wood etc) with Primer 44HS. Requires approximately 1.5 l/m² in total, built up in multiple coats. NOT SUITABLE FOR STANDING WATER SITUATIONS.